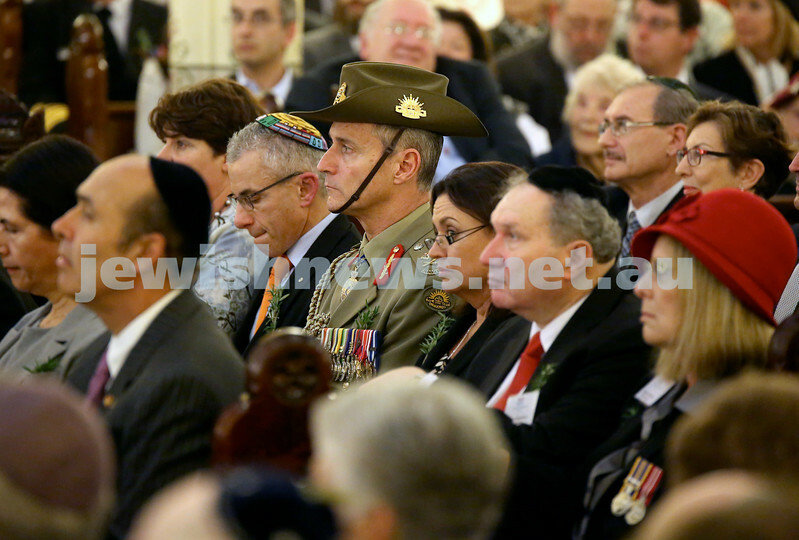 Anzac Centenary Commemorative Service of the NSW Jewish Community. Lt.Col John Hyde & Police Inspector Eddie Bosch. 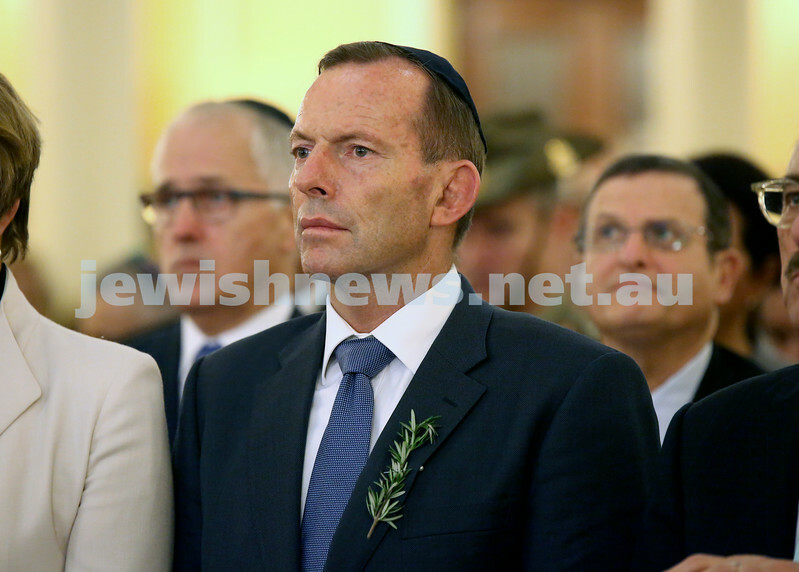 Anzac Centenary Commemorative Service of the NSW Jewish Community. David Elliot & Philip Ruddock. 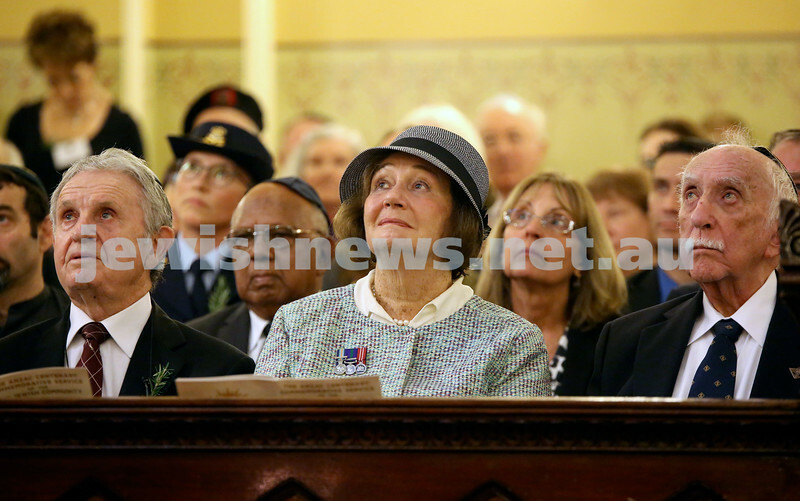 Anzac Centenary Commemorative Service of the NSW Jewish Community. Ivan Klineberg, Lisa Gilmore, Jennifer Collins. 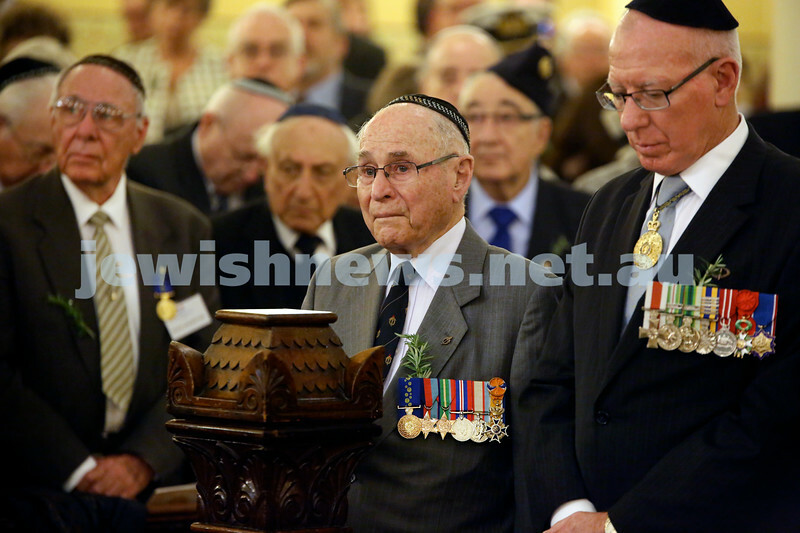 Anzac Centenary Commemorative Service of the NSW Jewish Community. Brian Nebenzahl, Major Gen. Gus Gilmore, Harvey Cooper. 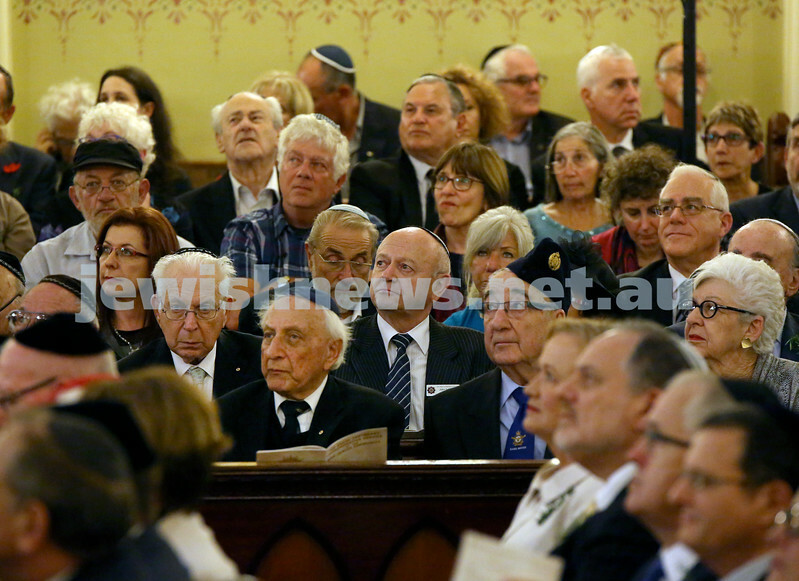 Anzac Centenary Commemorative Service of the NSW Jewish Community. Dr.Sam Sakker, Karen Sakker, Maurice Kriss. 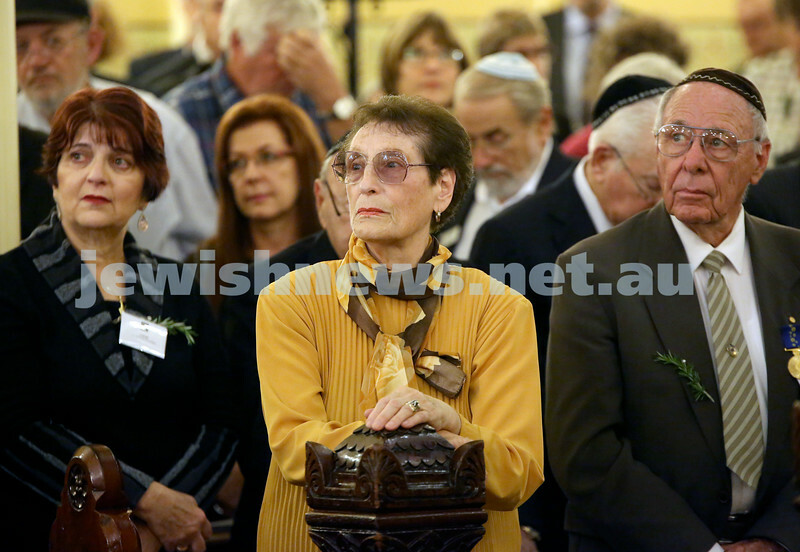 Anzac Centenary Commemorative Service of the NSW Jewish Community. Nathan Daniel, Vienna Haber, Tanya Haber, Aiden Daniel, Rev. Fred Nile, Silvana Mero. 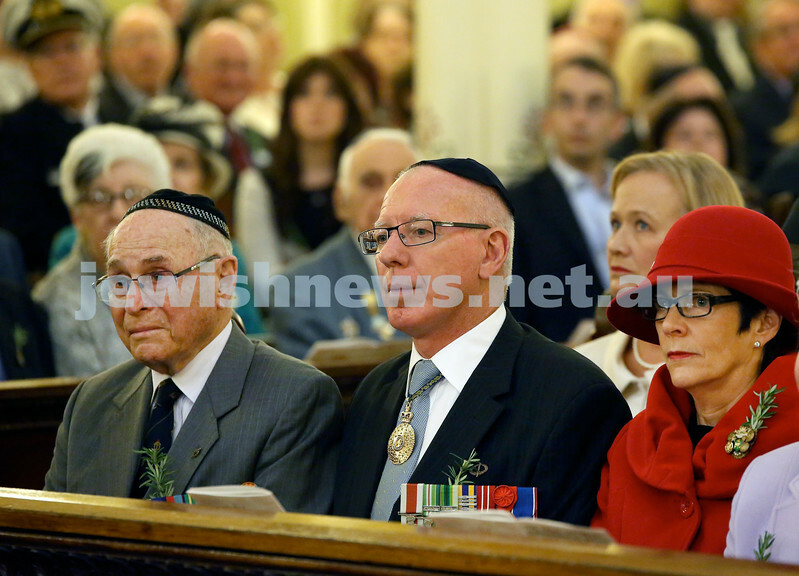 Anzac Centenary Commemorative Service of the NSW Jewish Community. 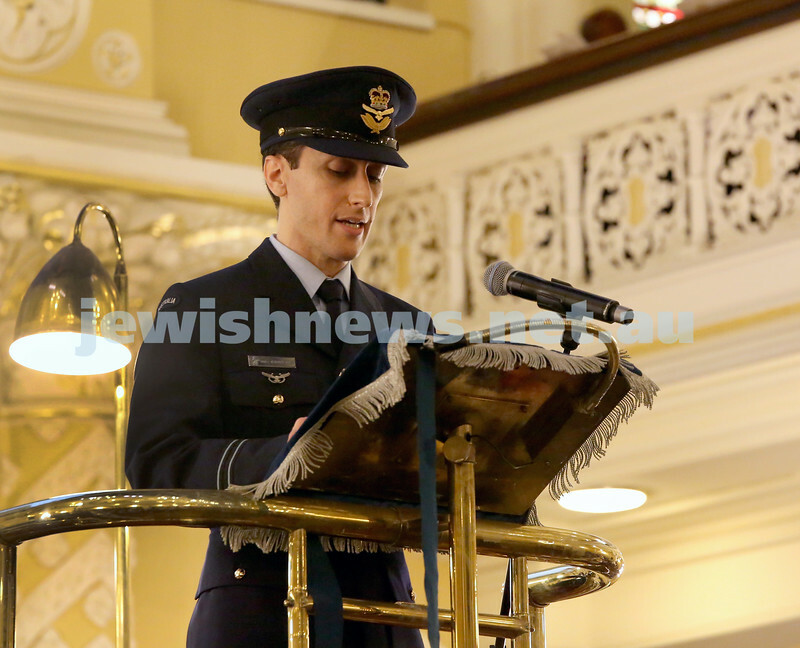 Rabbi Mendel Kastel, Lt.Col John Hyde, Police Insp. Eddie Bosch. 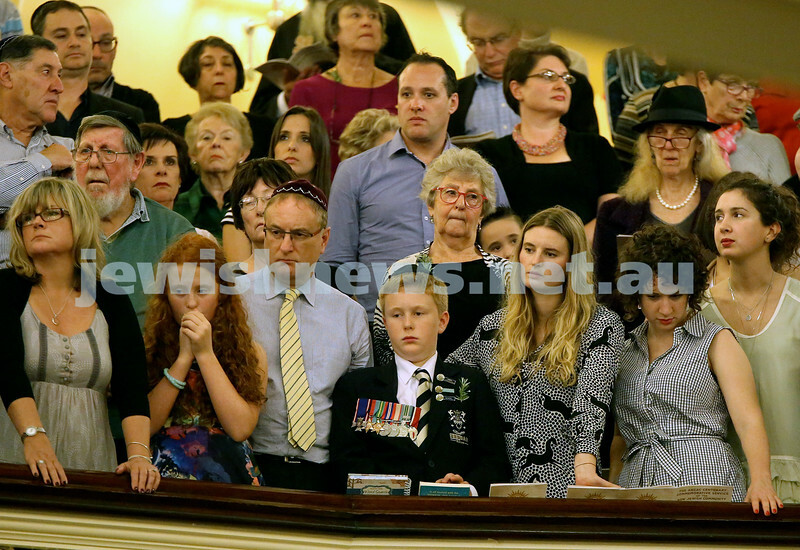 Anzac Centenary Commemorative Service of the NSW Jewish Community. Rabbi Paul Lewin, Yair Miller, David Elliot. 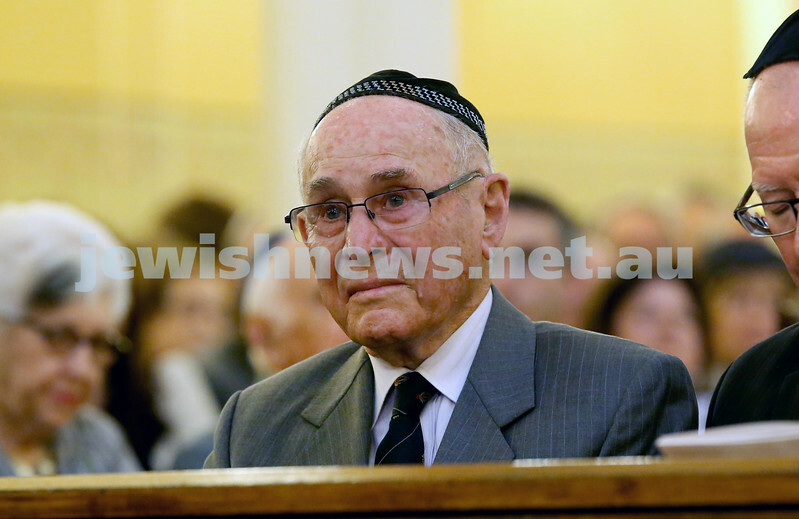 Anzac Centenary Commemorative Service of the NSW Jewish Community. 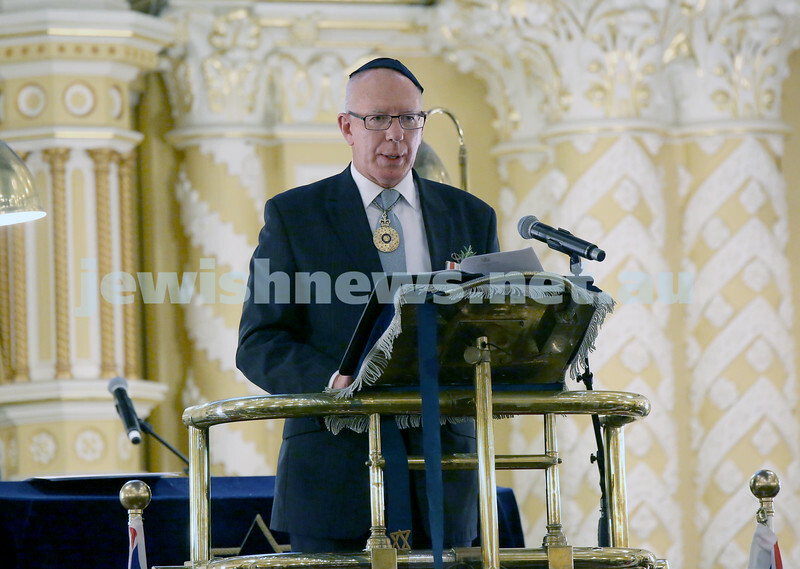 Rabbi Danny Yaffe, Warwick Abadee, Rabbi Dovid Slavin. 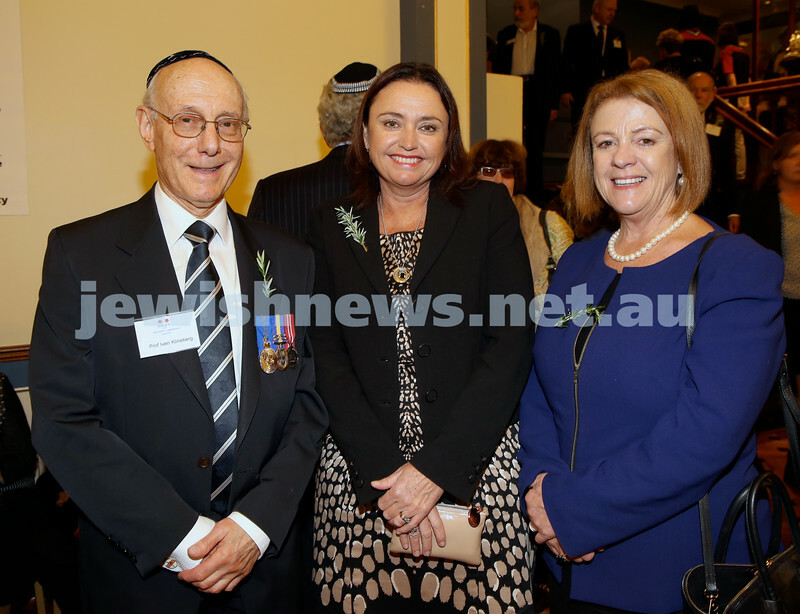 Anzac Centenary Commemorative Service of the NSW Jewish Community. NSW Governor David Hurley with his wife Linda, and Jeremy Spinak. 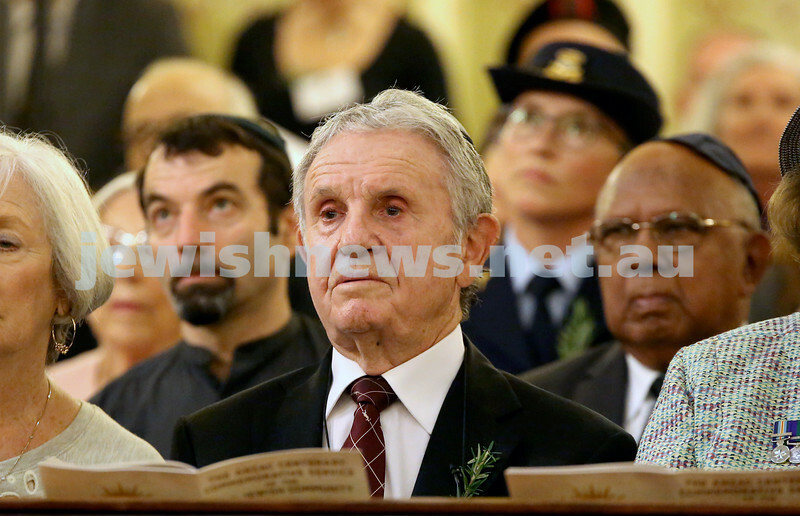 Anzac Centenary Commemorative Service of the NSW Jewish Community. State Attorney Gen. Gabrielle Upton, Chana Raizel & Rabbi Yossi Friedman. 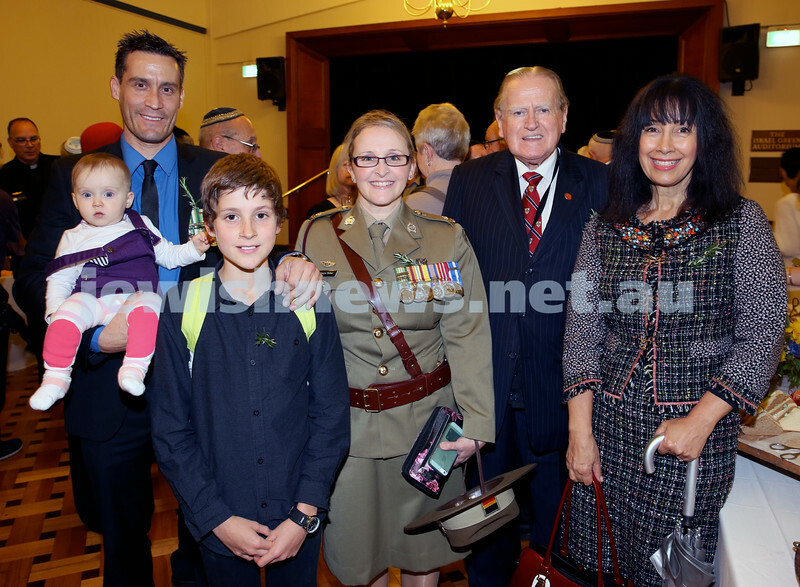 Anzac Centenary Commemorative Service of the NSW Jewish Community. Linda Hurley, NSW Governor David Hurley, Jeremy Spinak, Vic Alhadeff. 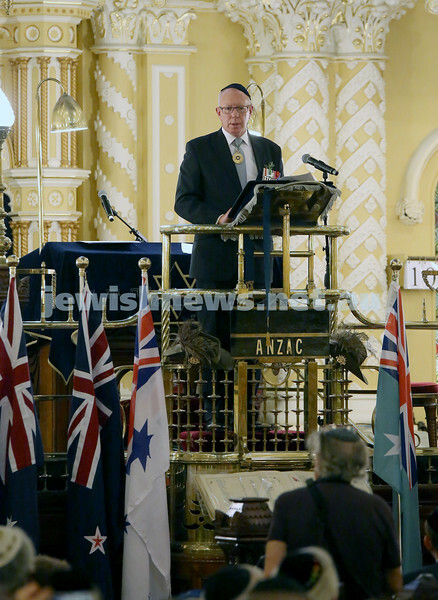 Anzac Centenary Commemorative Service of the NSW Jewish Community. Malcolm Turnbull, Wesley Browne, Robert Schneider, Norman Seligman. 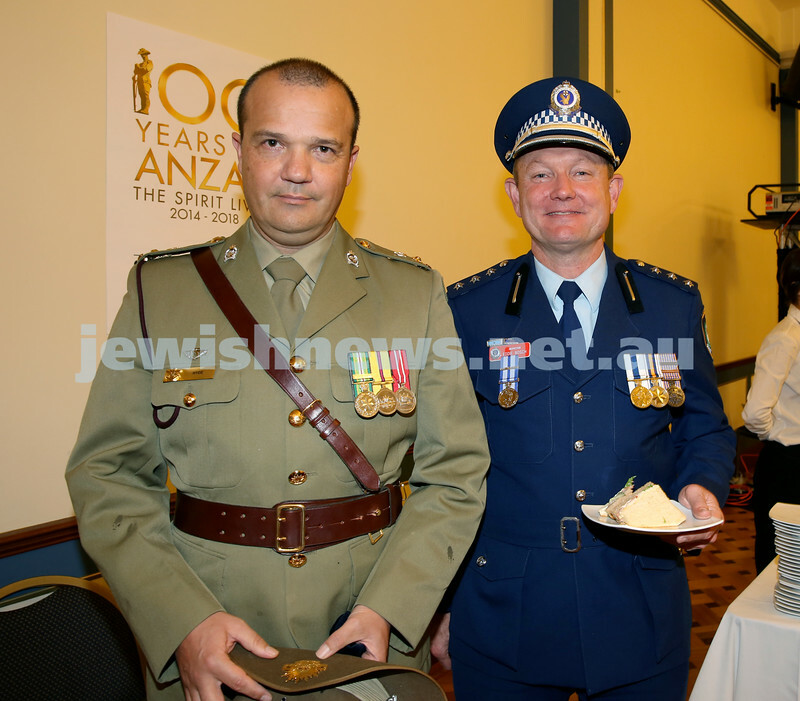 Anzac Centenary Commemorative Service of the NSW Jewish Community. 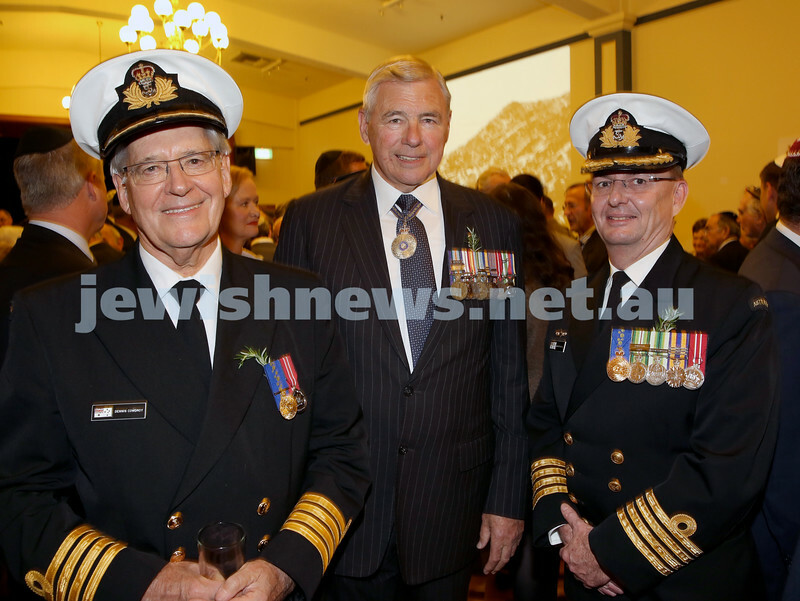 Captain Dennis Cowdry, Ken Doolan, Captain Nick Bramwell. 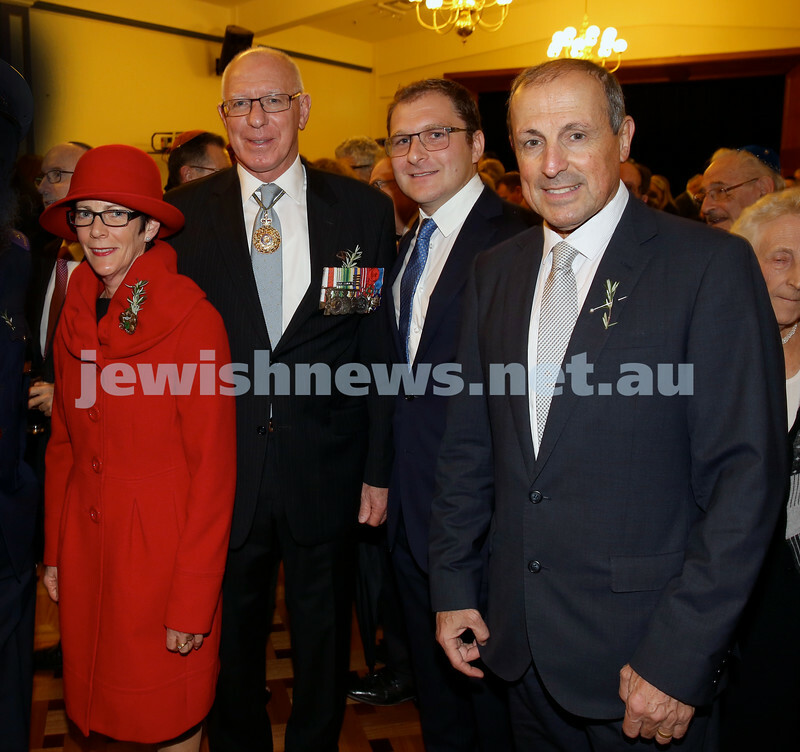 Anzac Centenary Commemorative Service of the NSW Jewish Community. 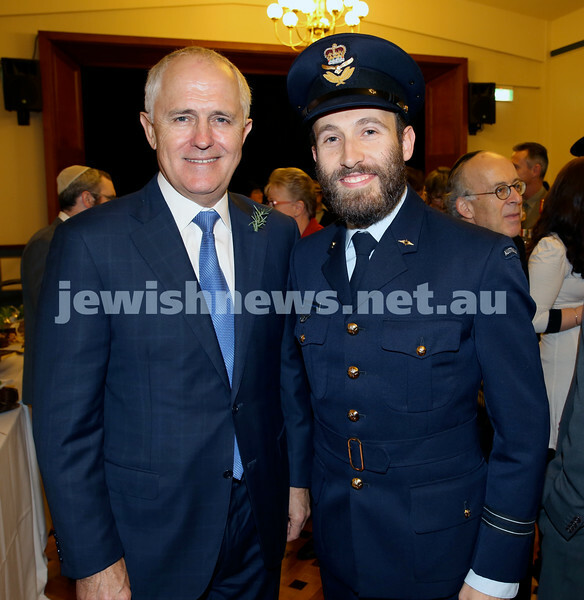 MP Malcolm Turnbull & Rabbi Yossi Friedman. 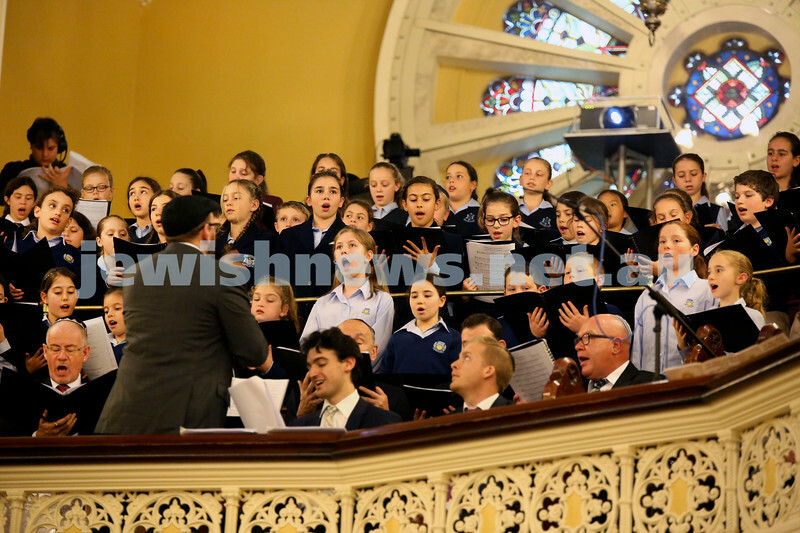 Anzac Centenary Commemorative Service of the NSW Jewish Community. Roberta & Robert Goot, American Consul General Hugo Llorens, Israeli Ambassador Shmuel Ben Shmuel. 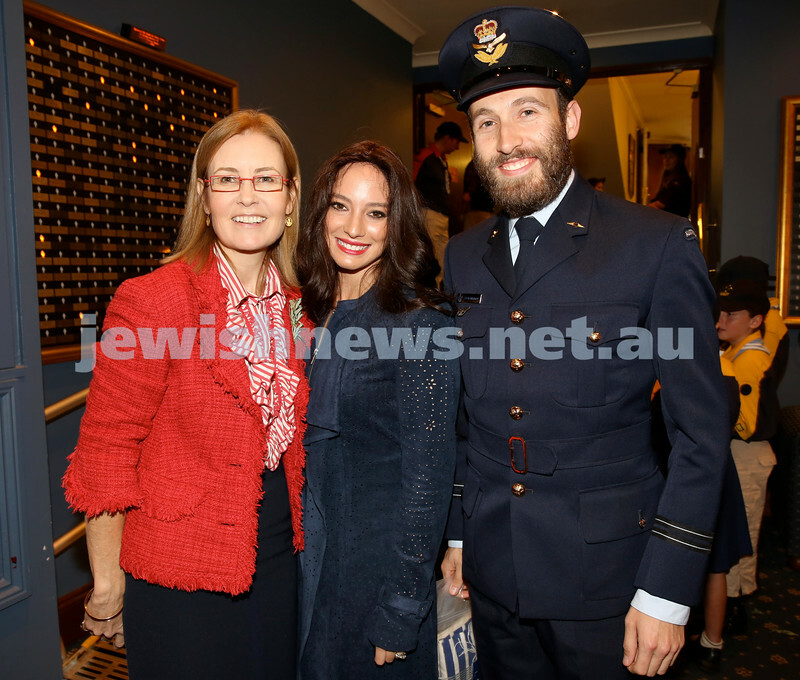 Anzac Centenary Commemorative Service of the NSW Jewish Community. Wesley Browne. 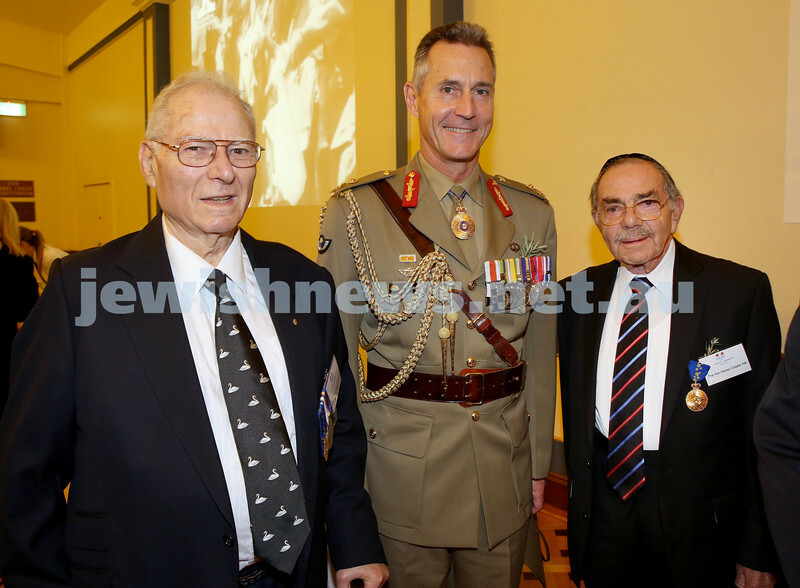 Anzac Centenary Commemorative Service of the NSW Jewish Community. Crowd shot. 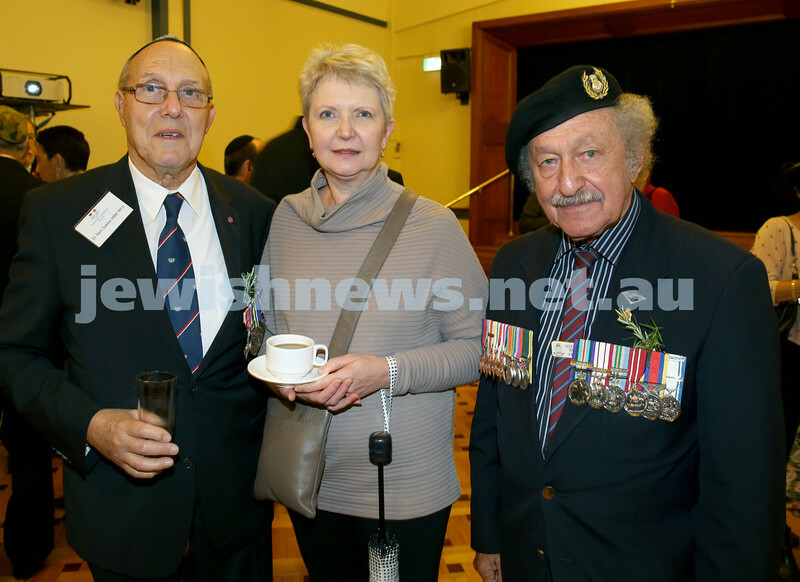 Anzac Centenary Commemorative Service of the NSW Jewish Community. NSW Governor David Hurley addresses the audience. 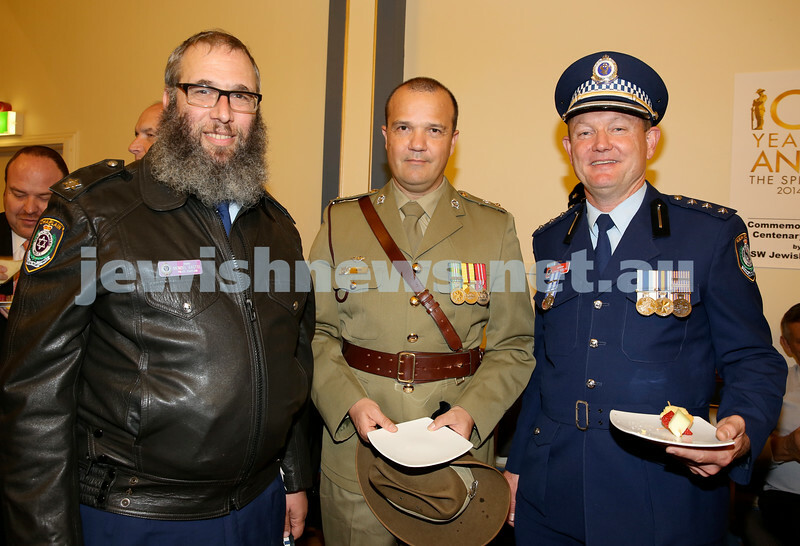 Anzac Centenary Commemorative Service of the NSW Jewish Community. Wesley Browne next to NSW Governor David Hurley. 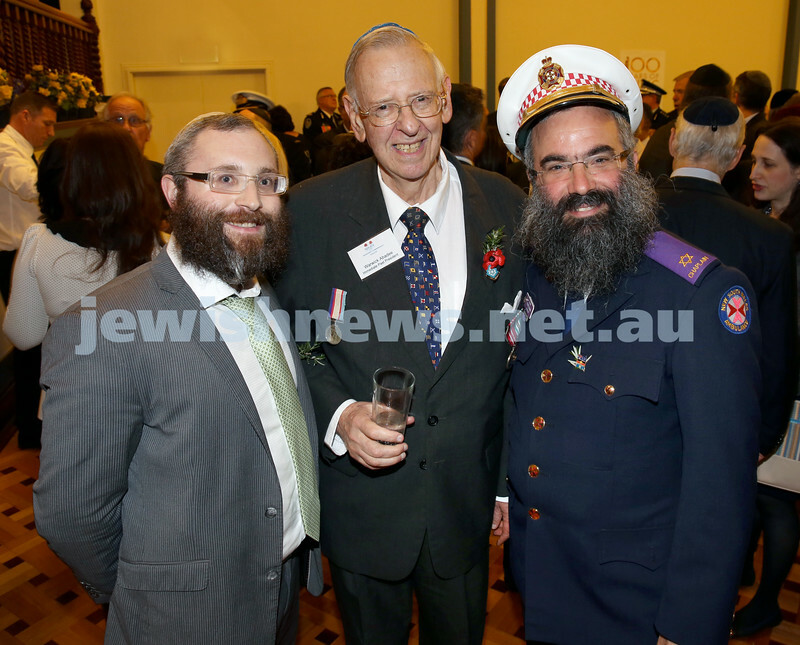 Anzac Centenary Commemorative Service of the NSW Jewish Community. 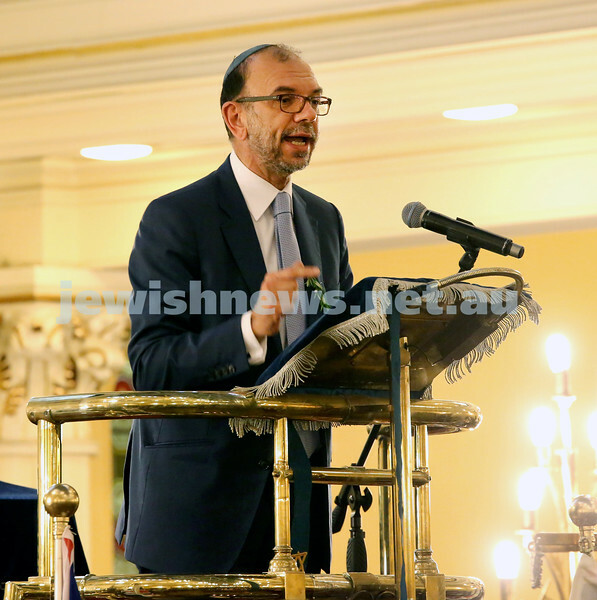 Rabbi Jeffrey Kamins. 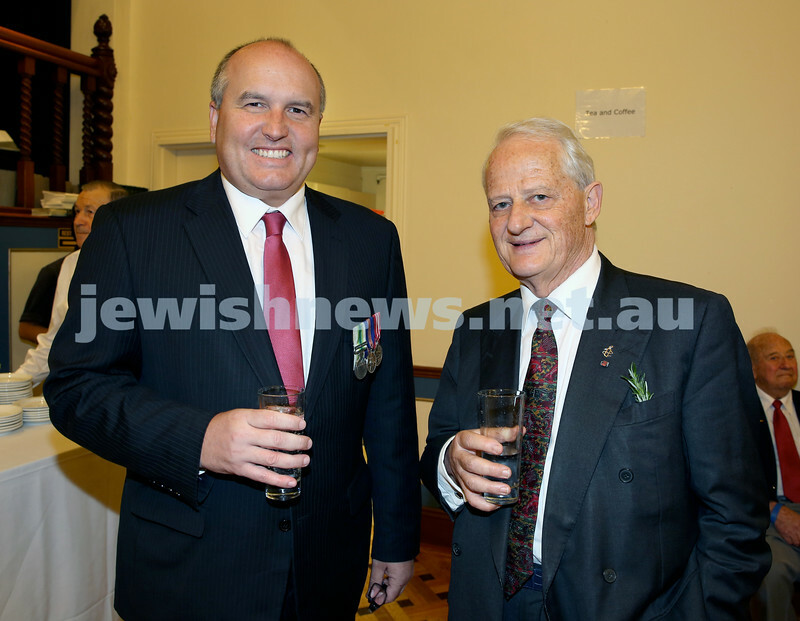 Anzac Centenary Commemorative Service of the NSW Jewish Community. 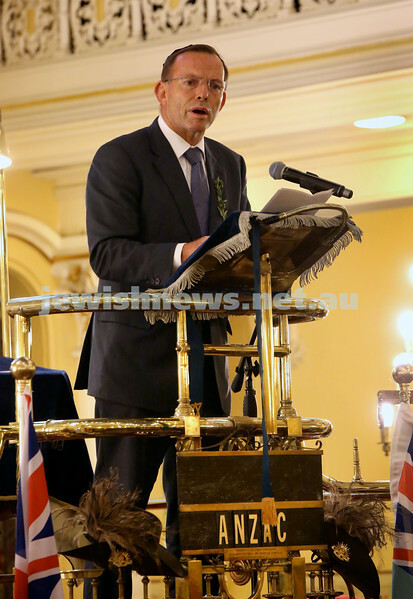 Prime Minister Tony Abbott. 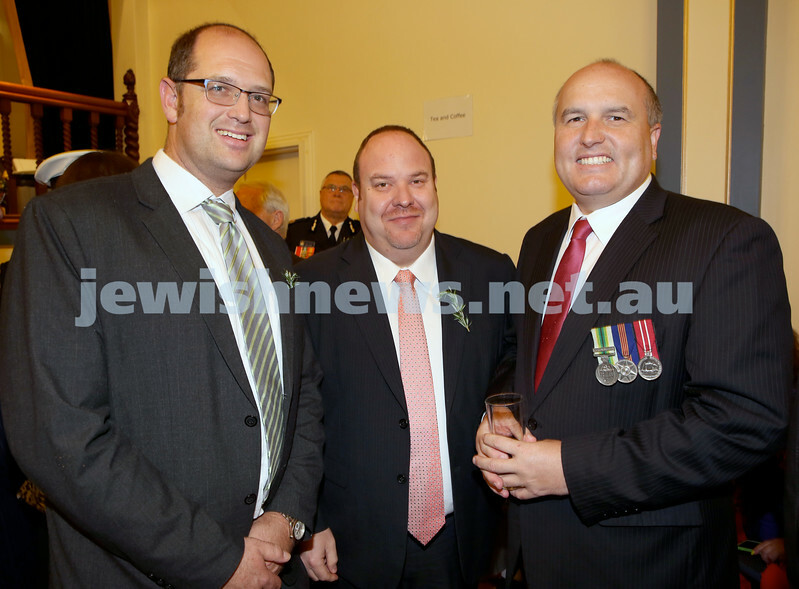 Anzac Centenary Commemorative Service of the NSW Jewish Community. 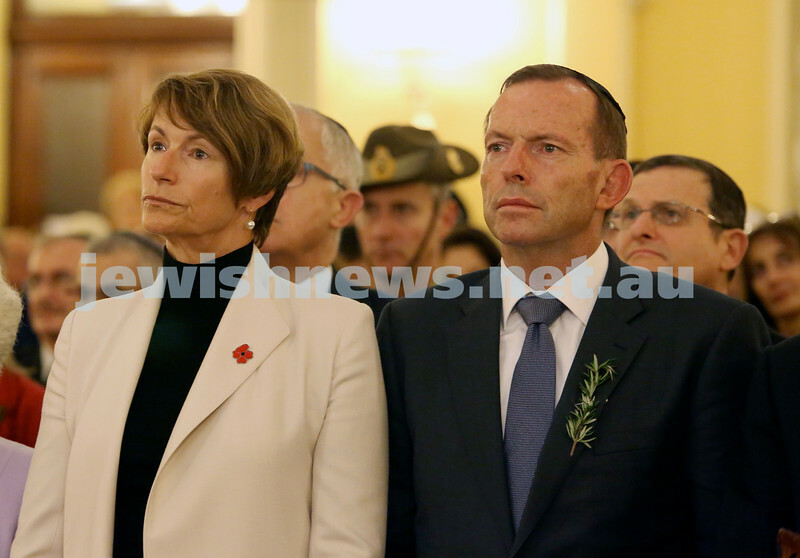 Prime Minister Tony Abbott with his wife Margie. 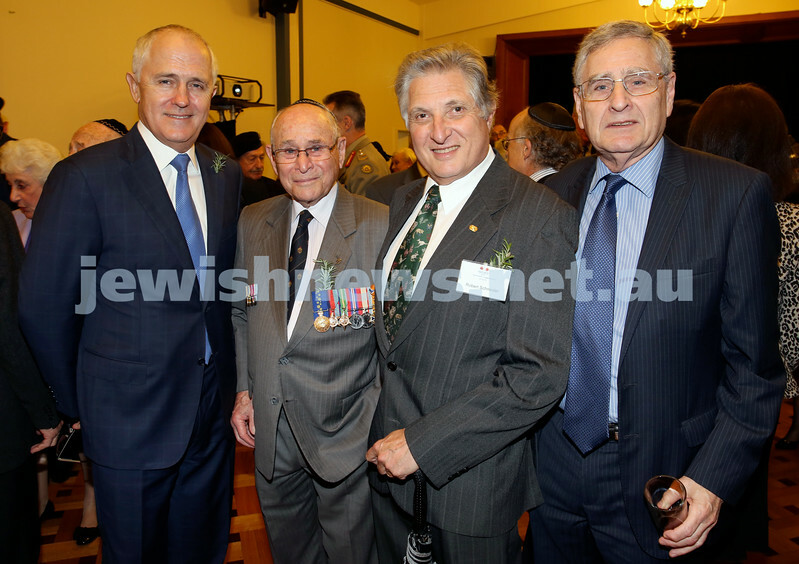 Anzac Centenary Commemorative Service of the NSW Jewish Community. Combined choir. 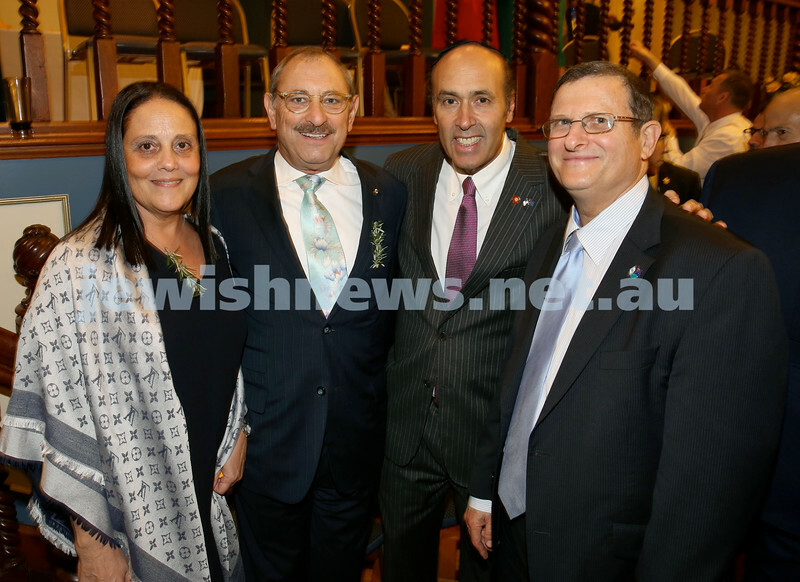 Anzac Centenary Commemorative Service of the NSW Jewish Community. 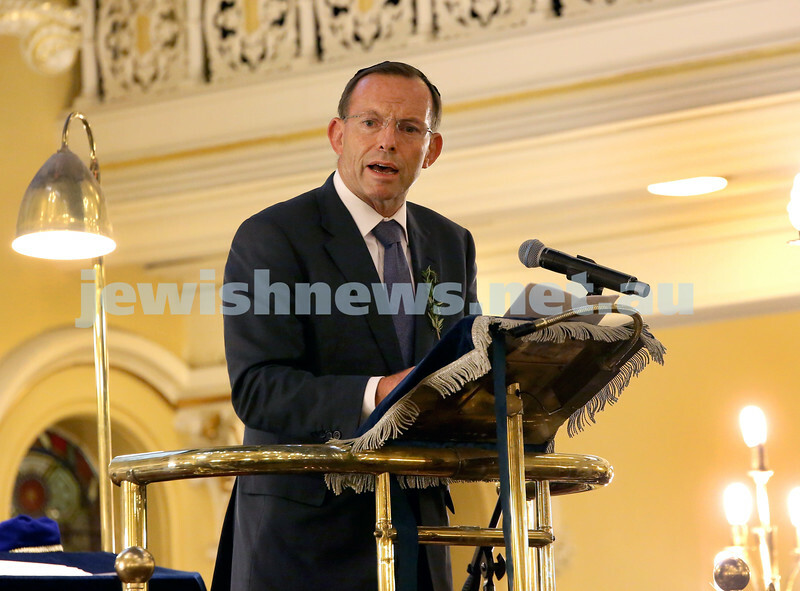 Prime Minister Tony Abbott addresses the audience. 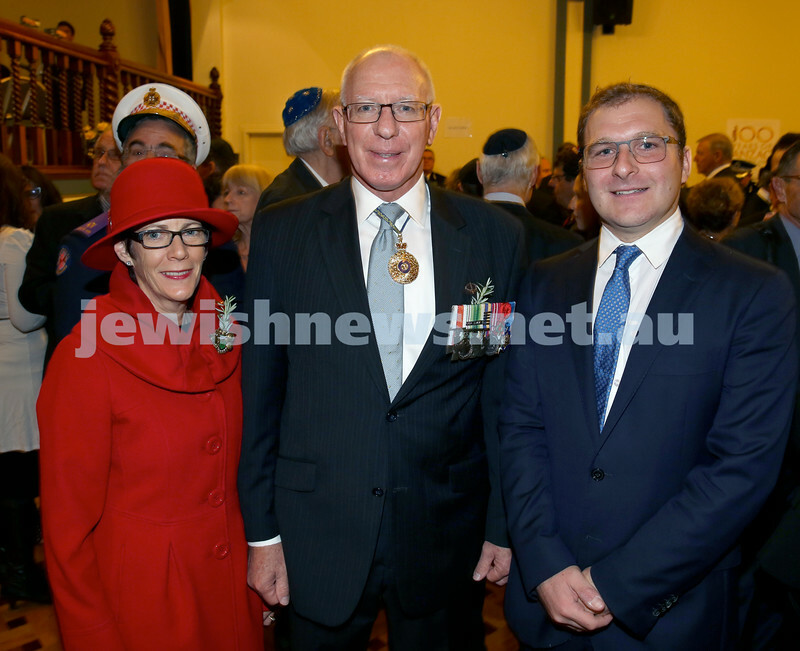 Anzac Centenary Commemorative Service of the NSW Jewish Community. FLTLT Daniel Mendoza Jones. 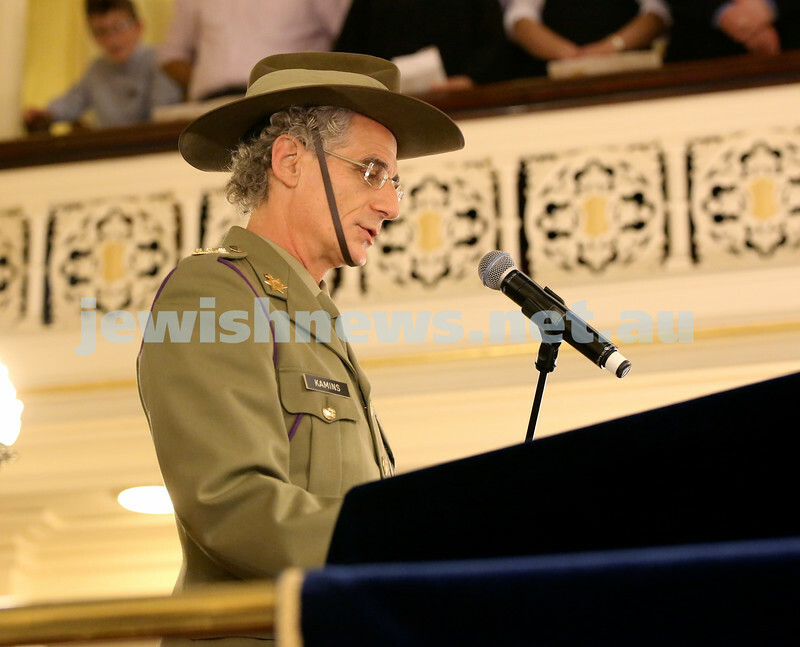 Anzac Centenary Commemorative Service of the NSW Jewish Community. Wesley Browne, NSW Governor David Hurley with his wife Linda.